Are you fed up with me titling my blogs with words ending in -in’ this week? I promise this will be the last. Ok, at least I think it will, so I’d better retract that promise, just in case! After signing up for the Zombie Night Run UK event this morning, as a Zombie, I’ve been excited all day, thinking about it. Now that I know where it is (it’s still a secret, except for those who have entered early 😉 ) and I’ve decided to be a chaser rather than be chased, I’m looking forward to it! It also comes at the end of a week’s holiday for me, so it’ll be something to look forward to. And when I arrived home from work tonight, I found that another amazing run has been announced. 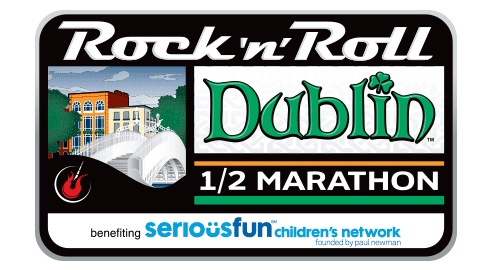 2014 will be the inaugural Rock and Roll Liverpool Marathon and Half! Woop! Woop! 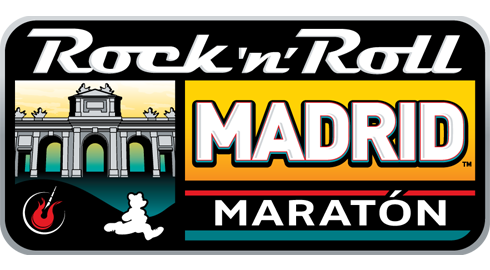 @TheWelshWookie and I have already been considering dreaming about the possibility of doing the RnR Madrid run next year. 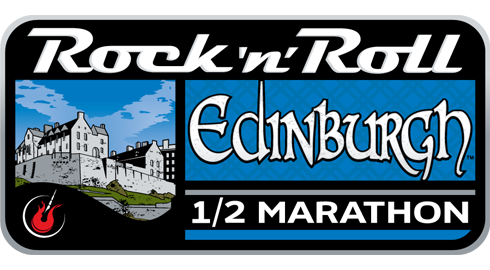 I’ll more than likely do Edinburgh, and I’d love to go back to Dublin, too! Does this mean a possible 3 or 4 RnR events might be on the cards for us? Today’s life lesson: think before you speak. That’s all. 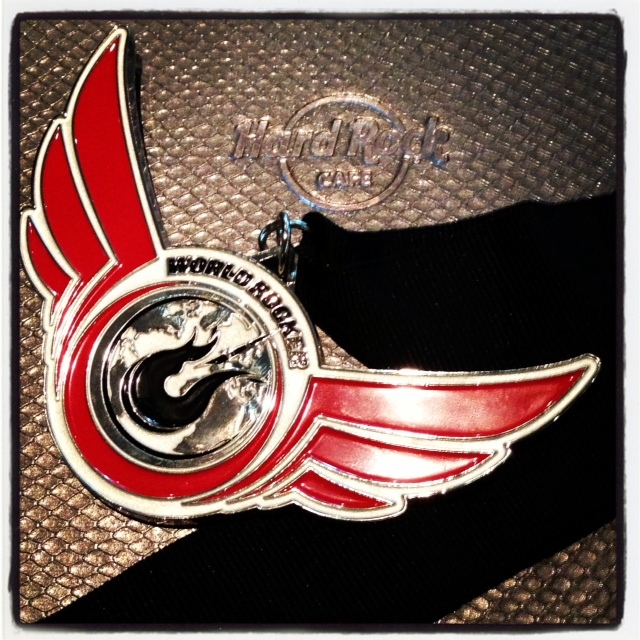 Have you planned any runs for 2014 yet?